Kirk Seetahal, CEO of Spicemas Corporation (SMC), has disclosed that associations or individuals who received a subvention for 2016 Carnival and have not submitted a report on how that money was spent, will not receive a subvention for 2017 Carnival. He explained that receiving a subvention is part of the Government’s contribution to Carnival, to assist with the development and growth of the Carnival product, and that money must be properly accounted for. Seetahal said that although there was a verbal agreement in principle with the members of the mas’ bands in 2016, only 5 have submitted reports to date. 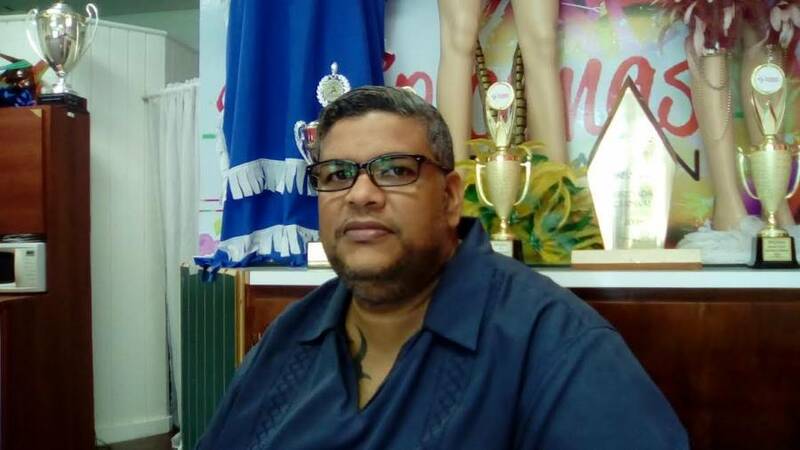 “They should have submitted the report within 3 months of Carnival concluding, and those who don’t submit will not receive this year,” said Seetahal. He said that late reports for 2016 will be accepted, and must be submitted before requesting subvention for 2017. The 5 entities who have submitted reports are RKD and Associates, Peter Bain and Associates, traditional band Demonic Angels, House of Justice, and AJ and Associates. Based on 2016 data, more than 20 bands including all Calypso Tents and the Pan Associations are outstanding in submitting reports. Collectively, the SMC distributed almost EC$100,000 to fancy and traditional bands. As a result of non-compliance with this verbal agreement over the years, the SMC will be adopting a new system for distributing subvention. In prior years various carnival associations made requests for the amount required. This year, individual bands will have to apply to the SMC for subvention, and the SMC Board will determine who receives and the amount each band will receive.